A new series about IXIASOFT CCMS, DITA, and the techcomm industry. 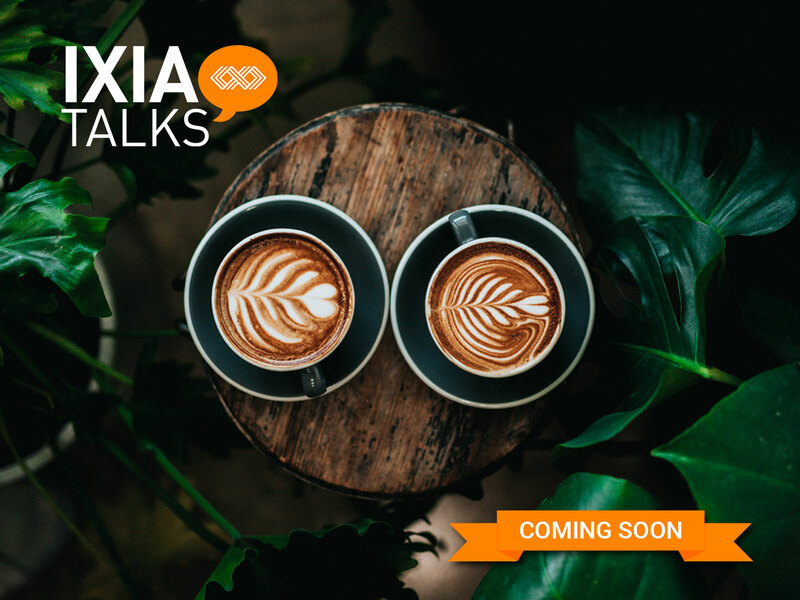 IXIASOFT, an international software company based in Montreal, is thrilled to present the launch of a brand-new public webinar series: IXIAtalks. The first of its kind for IXIASOFT, the periodical webinar covers everything from technical documentation to DITA, and features world-renowned speakers in the techcomm industry. IXIAtalks’ first episode — “The Rise of the SME” — discusses the ever-changing role of the subject matter expert on technical documentation teams, and features DITA expert Keith Schengili-Roberts. IXIAtalks was developed to inform the public of important topics in the techcomm industry. It also aims to increase engagement with the local, national, and international DITA community. IXIASOFT CCMS would not be possible without the input of our tight-knit team and dedicated customers. The first episode, featuring IXIASOFT’s Senior DITA Content Strategist Keith Schengili-Roberts, Product Owner Tristan Lépée, and Head of Marketing Communications Sydney Jones, aired on September 12, 2018. Episode 2, “Getting the Review You Want” features IXIASOFT’s Sharon Figuiera, and will air November 1, 2018. “With expert speakers like IXIASOFT’s Leigh White and Sharon Figueira, the DITA community benefits from getting the ‘inside scoop.’” – Keith Schengili-Roberts, Senior DITA Content Strategist at IXIASOFT.